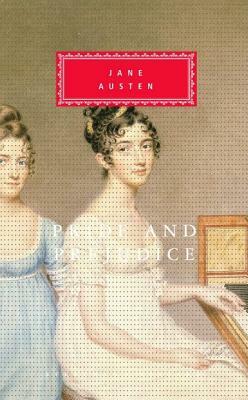 No novel in English has given more pleasure than Pride and Prejudice. Because it is one of the great works in our literature, critics in every generation reexamine and reinterpret it. But the rest of us simply fall in love with it—and with its wonderfully charming and intelligent heroine, Elizabeth Bennet. And everyone is held fast not only by the novel’s romantic suspense but also by the fascinations of the world we visit. The life of the English country gentry at the turn of the nineteenth century is made as real to us as our own, not only by the author’s wit and feeling but by her subtle observation of the way people behave in society and how we are true or treacherous to each other and to ourselves.